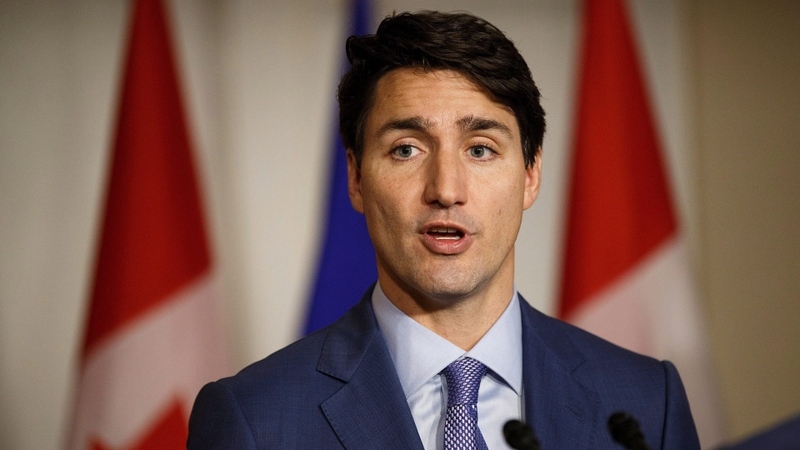 EDMONTON -- Prime Minister Justin Trudeau called the appointment of Zimbabwe President Robert Mugabe as a goodwill ambassador for the World Health Organization "unacceptable," joining a chorus of widespread condemnation. The United States and a host of other countries, health and human rights leaders have criticized the appointment of Mugabe who has been long been accused of human rights violations. 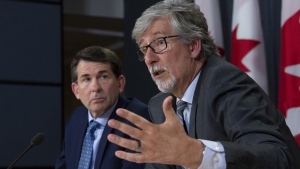 Trudeau said he was dismayed when he first heard of the appointment. In addition to human rights abuses, Mugabe has also come under fire for frequently going overseas for medical treatment, costing the impoverished African nation millions of dollars. "Our diplomats and the folks at Global Affairs are busy making that very very clear to the international community," he said. Two dozen organizations -- including the World Heart Federation and Cancer Research U.K. -- released a statement over the appointment, saying health officials were "shocked and deeply concerned" and citing Mugabe's "long track record of human rights violations." 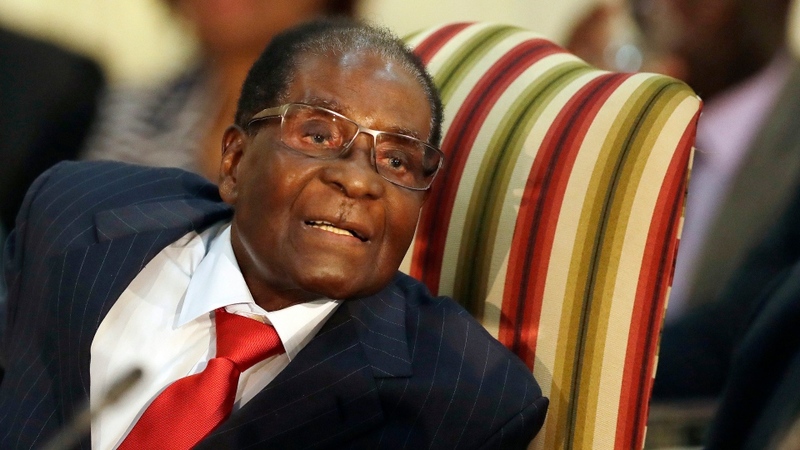 The chorus of international outrage quickly reached the ears of the WHO, which said it was reconsidering the appointment of the 93-year-old Mugabe. WHO director-general Tedros Ghebreyesus said In a tweet on Saturday that "I'm listening. I hear your concerns. Rethinking the approach in light of WHO values. I will issue a statement as soon as possible." Tedros announced the appointment at a conference in Uruguay this week on non-communicable diseases. Tedros, a former Ethiopian official who became WHO's first African director-general this year, said Mugabe could use the role "to influence his peers in his region." The heads of UN agencies and the UN secretary-general typically choose celebrities and other prominent people as ambassadors to draw attention to global issues of concern, such as refugees and education. They hold little actual power. The 93-year-old Mugabe has led Zimbabwe since its independence in 1980 and is the world's oldest head of state.